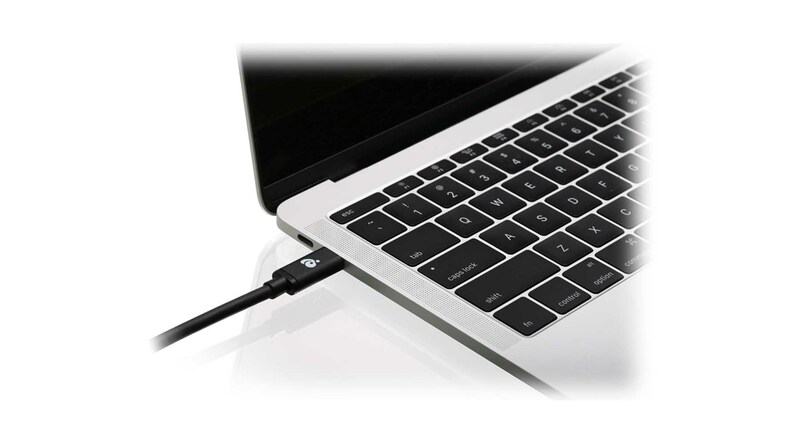 Get the maximum performance and deliver the fastest, most versatile connection to any dock, display or data device with the premium quality of the Thunderbolt 3 20Gbps Cable from IOGEAR. 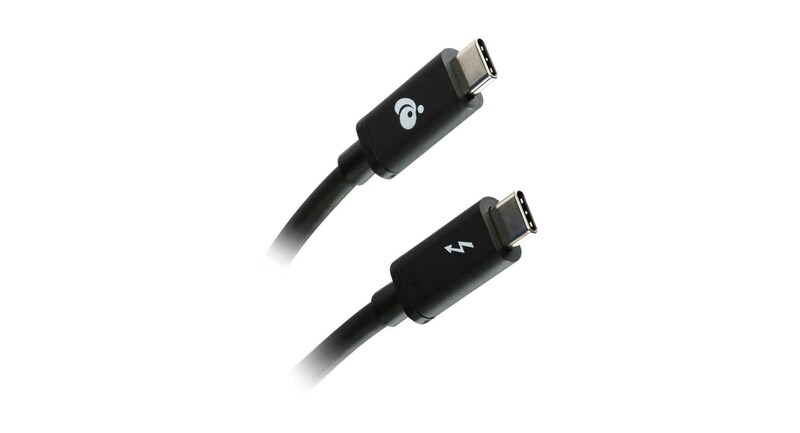 Optimized to provide twice the video bandwidth, power delivery and four times the data transfer, this cable guarantees that you get the most out of your Thunderbolt 3 equipment. Based on the USB-C cable architecture, this 24pin reversible Thunderbolt 3 cable is also backwards compatible with all of your USB 3.1 Gen 1 and 2 devices. 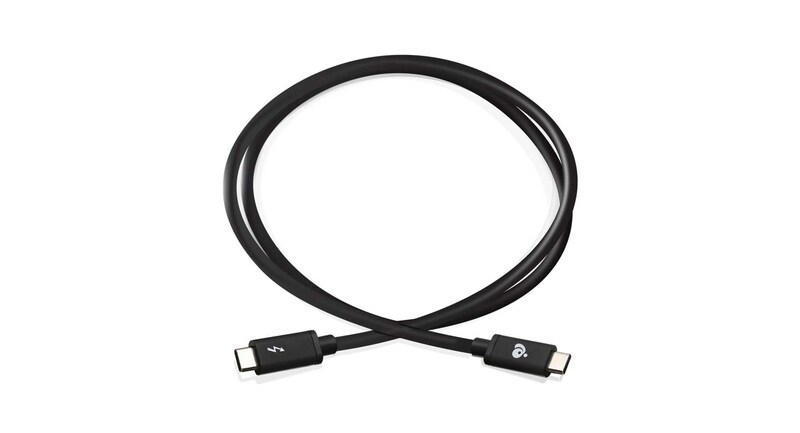 When connected to USB-C 3.1 Gen 2 devices, this cable is capable of transferring data of up to 10Gbps while charging your laptop power of up to 100W (5V, 20A). Supporting both USB 3.1 Gen1/2 and Thunderbolt 3, this cable is the most capable USB-C cable. The only cable you will need for all your modern computing needs. 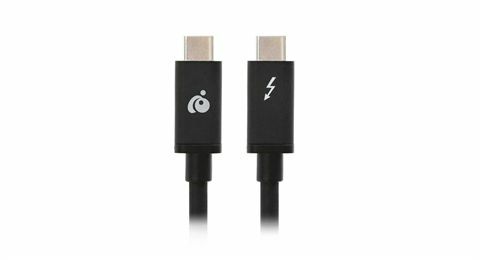 A single Thunderbolt 3 cable utilizes the latest USB-C technology enabling the transmission of audio, video, data and power delivery simultaneously. 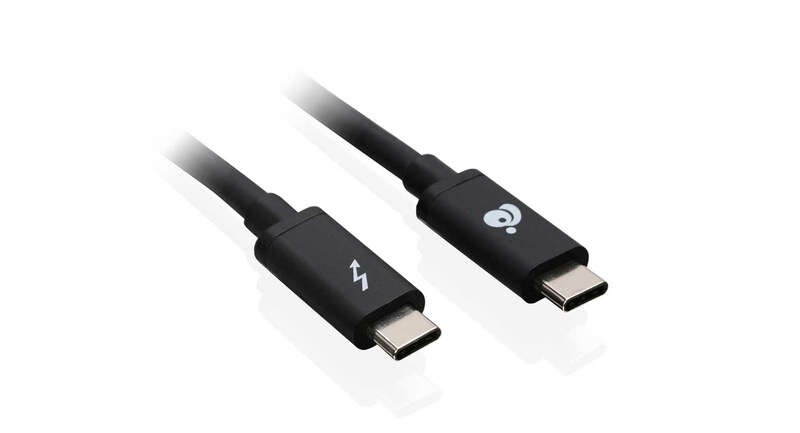 With the maximum bandwidth of up to 40Gbps and power delivery of up to 100W, this Thunderbolt 3 cable is ready for the most demanding computer tasks or challenges that you may have. Ideal for connecting your Thunderbolt 3 docking station to your other Thunderbolt 3 equipment or USB-C devices, the IOGEAR Thunderbolt 3 cable also provides the capability to support single 4K @60Hz or dual HD (1920x1080 @60Hz) video resolution. 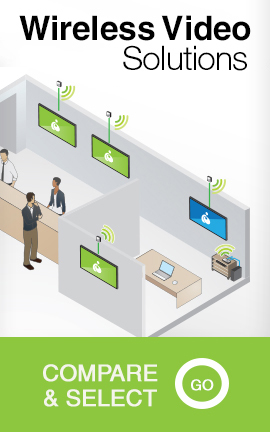 With the ability to daisy chain, connect up to 6 Thunderbolt devices using one single Thunderbolt 3 port from your laptop, maximizing the potential of Thunderbolt 3 technology.